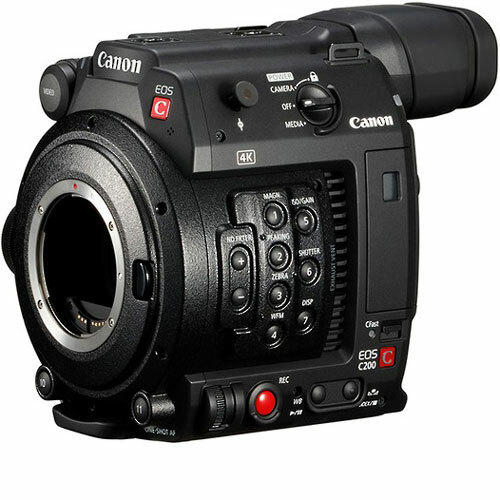 RENTaCAM Sydney now stocks a number of Canon cinema and/or 4K cameras to suit every shoot, including Canon C200 cinema camera, Canon C100 II EF cinema camera, Canon C300 EF camera or Canon XF205 HD camcorder. 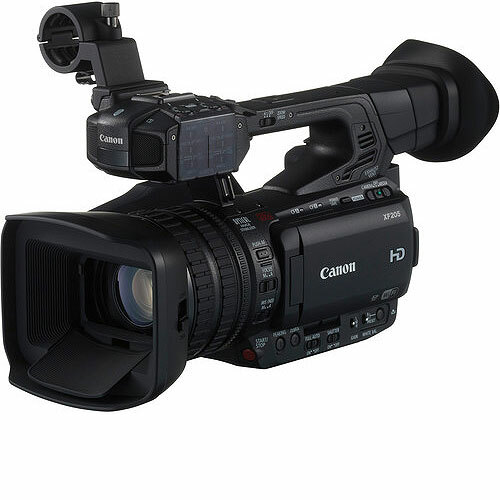 More cameras and camcorders for rent are coming, check back soon. 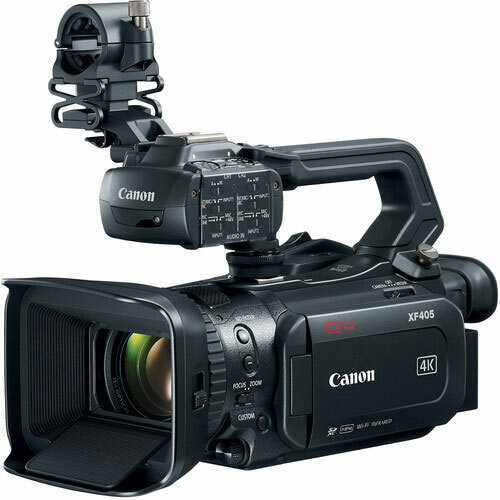 Please let us know if you’re interested in anything else and we’ll see how quickly we can stock it in for you. Need some lenses too? 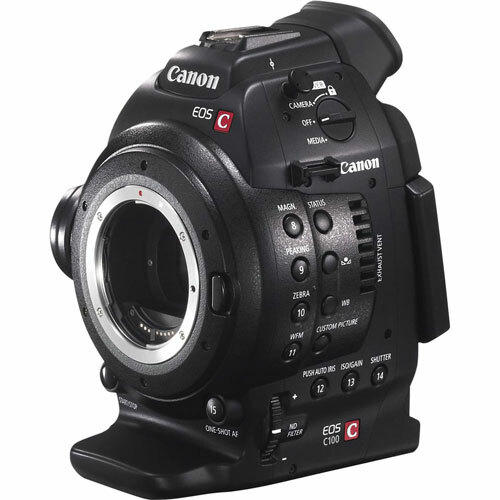 RENTaCAM has an enormous range of lenses for hire for all types of situations. 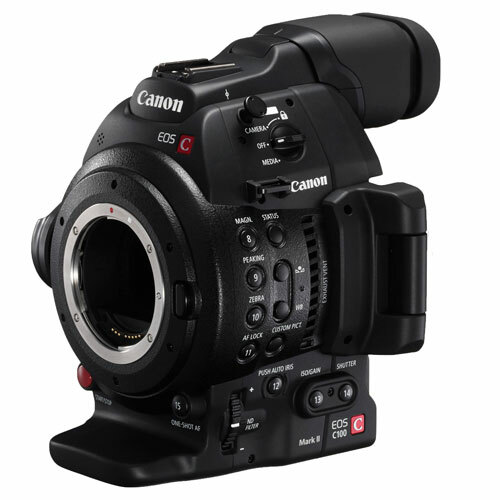 Head over to Canon cinema lenses for hire, or browse through all Canon EF lenses for rent for more info. 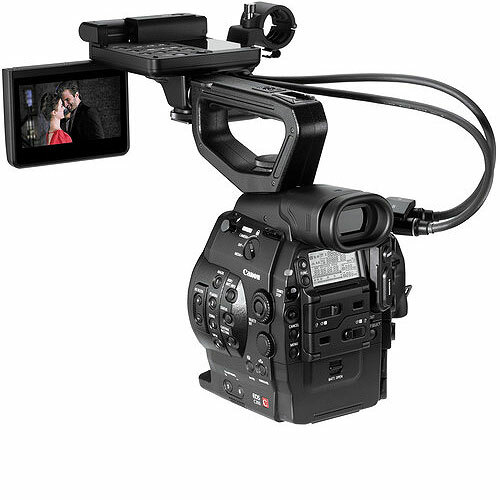 If you feel like experimenting, we also stock Sigma lenses, Carl Zeiss lenses and there’re also Laowa lenses, Tamron lenses and Tokina lenses for rent.